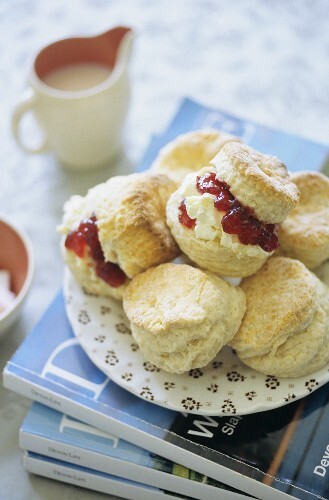 Scones with a good slab of clotted cream is amazing, I'm definitely going to try make these soon! So glad to see the sun trying to make a comeback.. will have to try and bake these! I love making scones. They're so easy to make and so yummy.